Robert Louis Stevenson was born on 13 November 1850 in Edinburgh, Scotland. He began his life with the name “Robert Lewis Balfour Stevenson”, but changed his name to “Louis” when he was eighteen and relinquished “Balfour” in 1873. Louis inherited a weak chest from his mother and was prone to coughs and illnesses. Infirmity would be a persistent aspect of Stevenson’s life, and it is now commonly believed that he suffered from either bronchiectasis or sarcoidosis. Stevenson was a rather eccentric only child who found difficulty fitting in at school during his childhood, not helped by his recurring illnesses and consequently poor attendance. As a result of this, Stevenson was frequently taught by various private tutors at home. 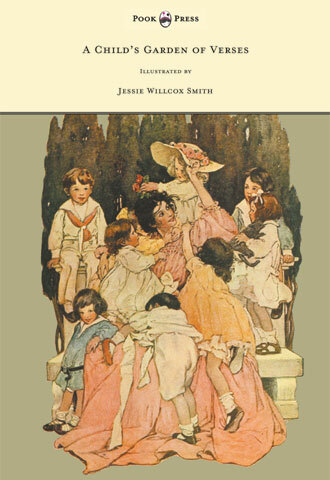 Perhaps unsurprisingly he did not read until around the age of eight, but from an early age he would take pleasure in regaling his mother and nurse with stories of his own invention. His penchant for storytelling continued into his teens, and his father funded Stevenson’s first written work—an article on the covenanters’ rebellion—when he was just sixteen. Stevenson started at Mr Henderson’s School in Edinburgh in 1857, however illness meant that he remained there for merely two or three weeks before returning in October 1859, being taught once again at home by private tutors in the interim. In 1861 he began at Edinburgh Academy, where he stayed for just over a year, followed by a single term at Spring Grove in Isleworth, Middlesex. After his health had improved markedly, he went to Robert Thomson’s private school in Edinburgh and stayed there until he began his studies at the University of Edinburgh. He was not, however, motivated by his Engineering course and, in November 1867, decided to abandon his studies and direct his attention to writing instead. His parents consented on the proviso that he also studied Law as a backup. After his decision to become a man of letters, Stevenson became more and more eccentric, growing his hair long, wearing a velveteen jacket, and generally adopting a more Bohemian lifestyle. He was known to frequent disreputable public houses and brothels, and, in a final show of defiance, he apostatised from Christianity and proclaimed himself an atheist. Whilst visiting England in 1873, Stevenson met Sidney Colvin and Fanny Sitwell Colvin, two people who would become extremely important in his life. Colvin acted as his literary adviser and helped Stevenson to get his first paid written work published in The Portfolio. From then on it took no time at all for Stevenson to become fully ensconced in London’s literary circles, and he soon associated with numerous influential writers of the time. He spent much of his time travelling and writing, and it was a canoe trip through Belgium and France with his friend Sir Walter Simpson that would provide the foundation for his first novel, An Inland Voiyage (1878). It was also this same excursion that led to Stevenson’s meeting Fanny Van de Grift Osbourne in September 1876, whom he fell in love with and married in may 1880. Fanny had three children from a previous marriage: Isobel, Lloyd, and Hervey—children that became part of Stevenson’s new family. Over the next seven years he endeavoured to find a place to live that would be appropriate for his poor health. He spent his summers in Scotland and England, including Bournemouth, where he wrote The Strange Case of Dr Jekyll and Mr Hyde (1886). During the winter months Stevenson lived in Davos-Platz, France, a location that would afford him a time of virtually total bliss despite his ill health. 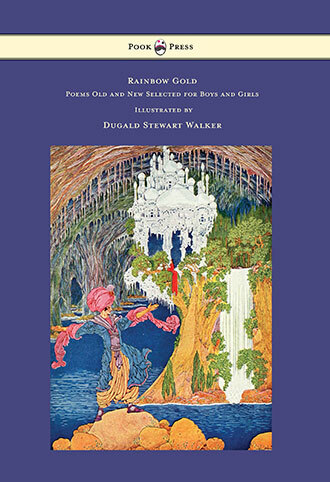 It was there that Stevenson wrote most of his most famous works, including A New Arabian Nights (1882), Treasure Island (1883), A Child’s Garden of Verses (1885), Kidnapped (1886), The Black Arrow (1888), and Underwoods (1887). Stevenson and his family departed in 1888 on a yacht that would take them around the Pacific for a total of three years, visiting for varying amounts of time the Hawaiian Islands, the Samoan Islands, Tahiti, New Zealand, and the Gilbert islands. In 1890 he purchased a sizable amount of land on Upolu, one of the Samoan Islands. The local inhabitants welcomed him and his family into their community, often consulting him for advice. Stevenson quickly became an influential political figure in the area. 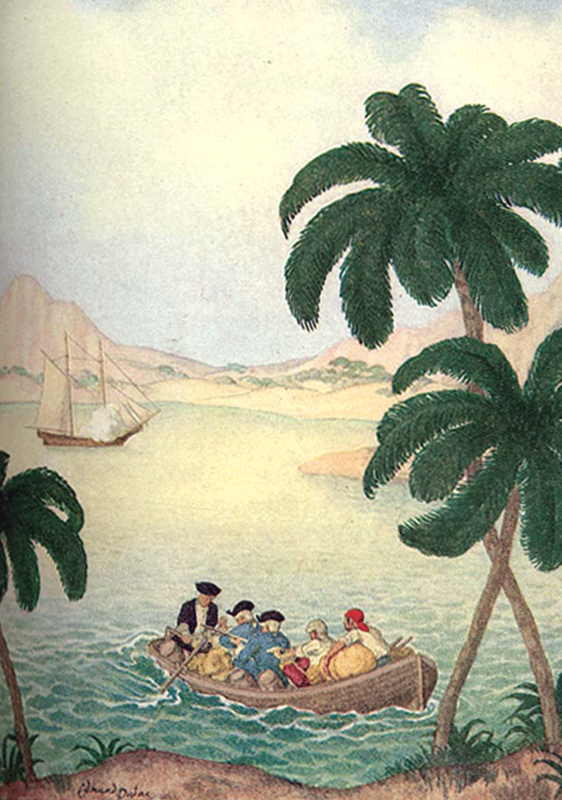 It was here that he produced The Beach of Falesa, Catriona, the Vailima Letters, and The Ebb-Tide. Despite his continued writing, Stevenson became despondent and began to question the limits of his creative powers, which he was beginning to believe he had reached. Whilst struggling to relieve a bottle of wine of its cork on 3 December 1894, Stevenson asked his wife if his face looked “strange”, and then he collapsed. He died shortly after at the age of forty-four. 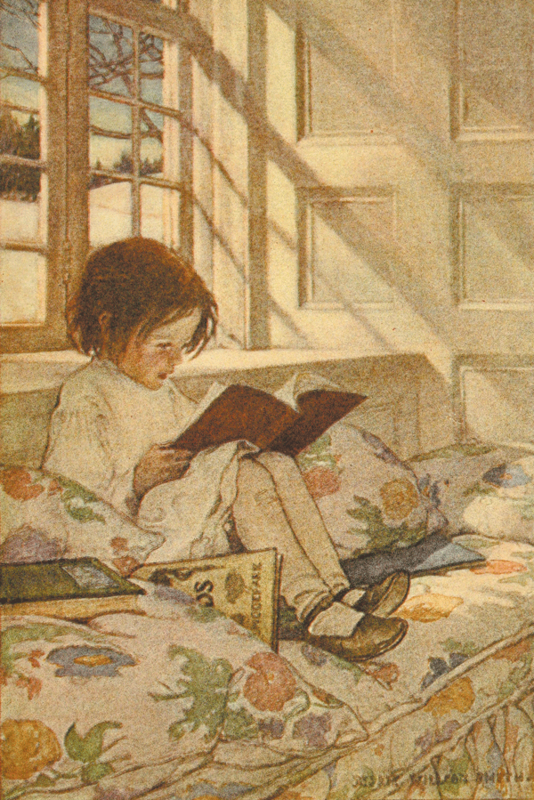 Although Stevenson was celebrated during his time, his reputation as an esteemed and accomplished writer took a turn for the worse subsequent to World War I, and he was considered to be a subpar author who would only be known for his unnoteworthy contributions to children’s literature. At the end of the twentieth century, however, Stevenson’s literary status was re-considered scholastically, and he was re-crowned as a highly insightful writer, critic, theorist, and humanist. 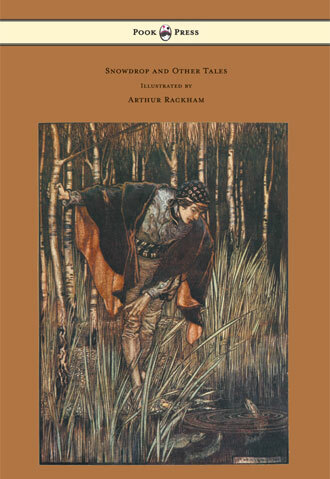 His fantastic contributions to children’s adventure literature have become literary canon and are household names enjoyed by readers now just as they were when first published. Stevenson holds 26th place on the most translated author list, and is today considered to be one of the greatest writers of all time. 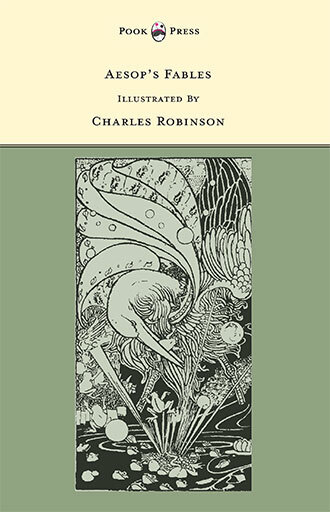 His works have been republished many times and illustrated over and over by many talented artists. 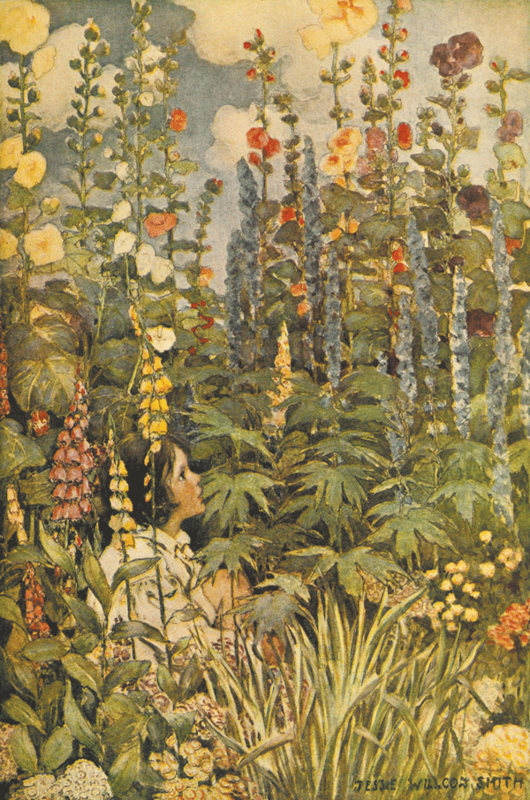 Famous editions of Stevenson’s A Child’s Garden of Verses include illustrations by Charles Robinson in 1895, and Jessie Willcox Smith 1905. 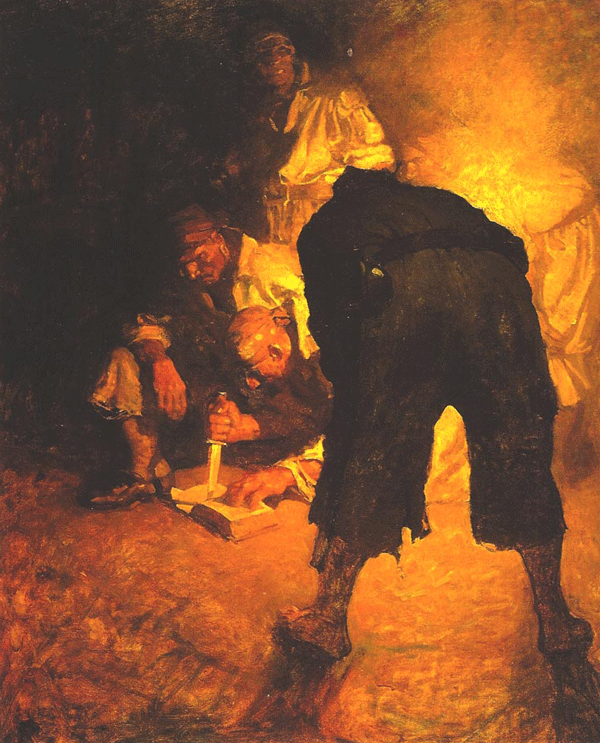 Famous artists of Treasure Island include N. C. Wyeth (1911), (1915), Edmund Dulac (1927), and Warwick Goble (1927).